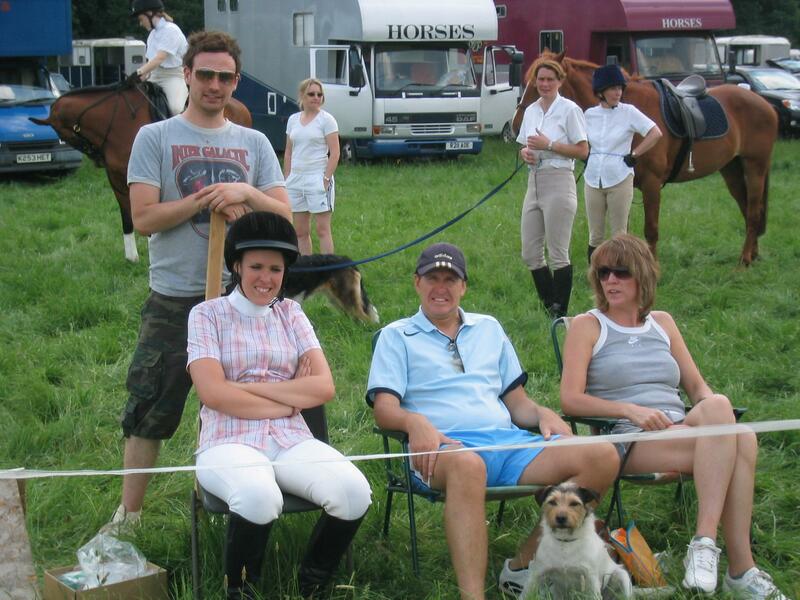 Individual Riding Clubs affiliate to the British Horse Society and as a group form British Riding Clubs, a department of the BHS. 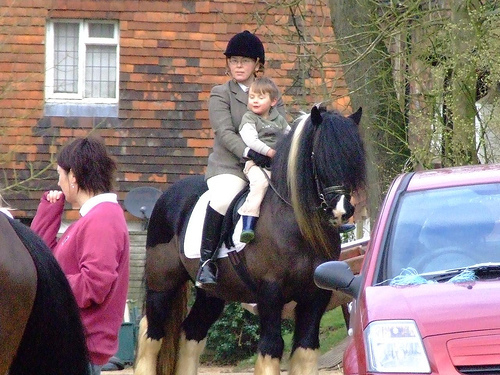 Riding Clubs are grouped into 23 areas and Area 11 covers the majority of Surrey, with the exception of the most easterly part of the county. 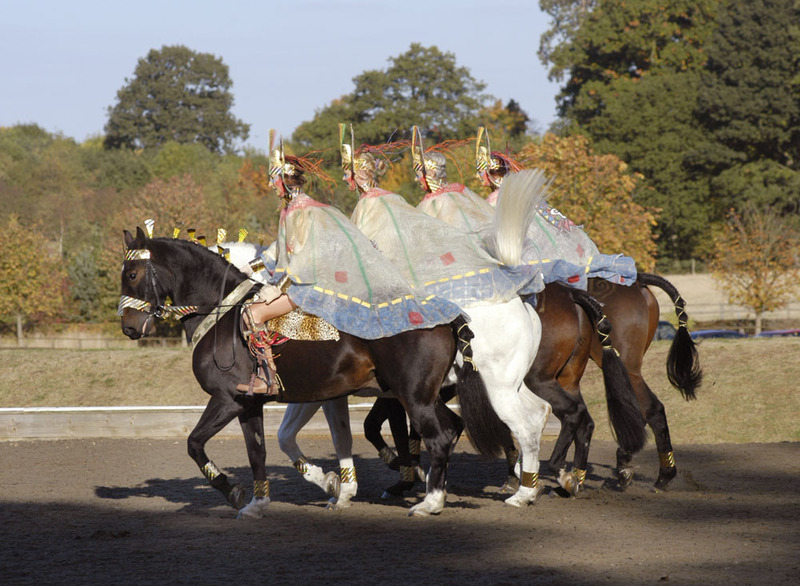 Clubs within our Area offer a wide range of activities for horse riders, including training, competitions, fun events and social gatherings. 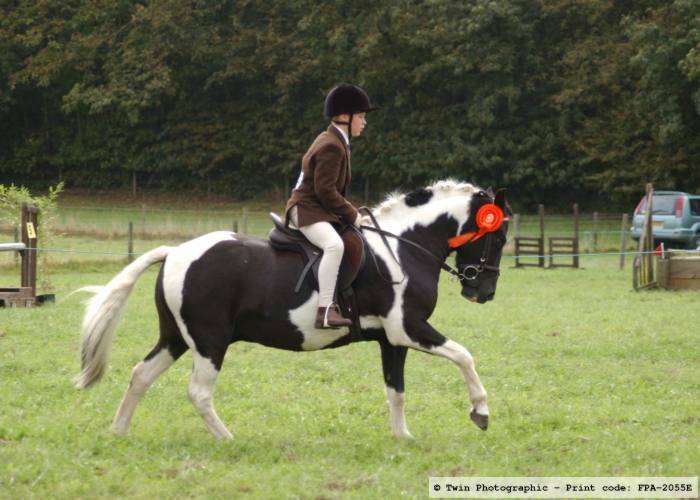 Some take part in qualifiers for the wide range of national competitions for teams and individuals that are organised by British Riding Clubs, while others have a greater focus on the less competitive events. 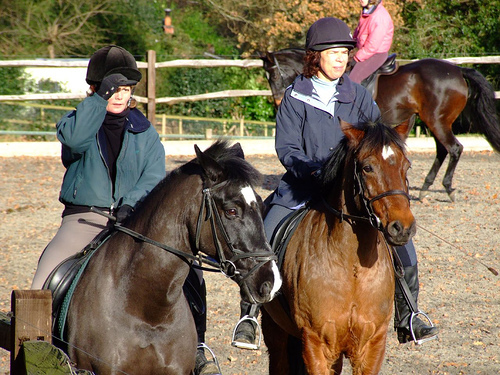 Within a relatively small area, there will be a riding club that caters for your needs – contact details for all the riding clubs in our Area can be found on this website. While each Club has its own programme of events, within the Area we meet regularly to discuss matters of common interest and to arrange Area-wide qualifiers and training events. 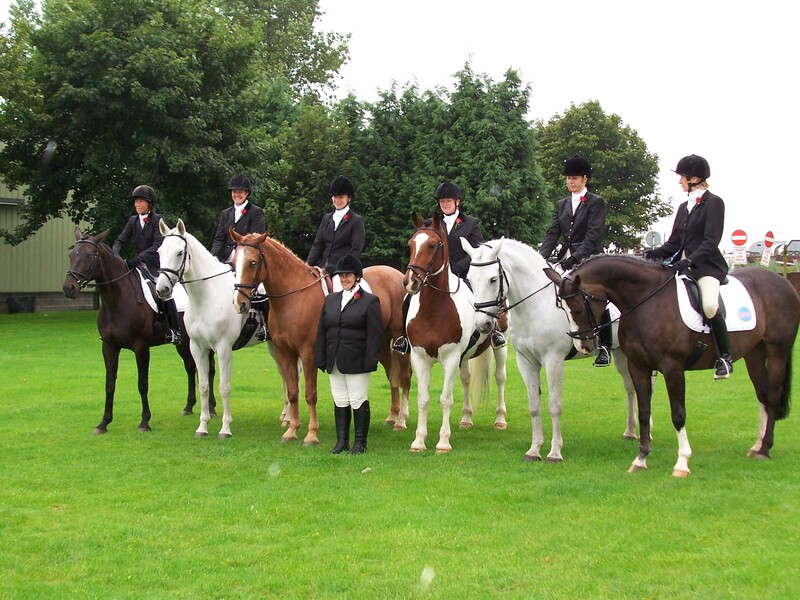 As well as running qualifiers for national riding clubs championships, we also take part in the London & South East novice championships and organise a number of friendly team events during the winter including a quiz, show jumping and dressage competitions. We are always open to new ideas, particularly for training events which benefit members from all clubs.